mockingbird Let's update the OP to give people a quick rundown of the facts. This will answer most questions. They helped with BoTW right? Can anyone translate the site? Are they taking on primary development duties, or are they just continuing to assist? what does the site say? Well this is gonna be a long thread. This is nothing too crazy. 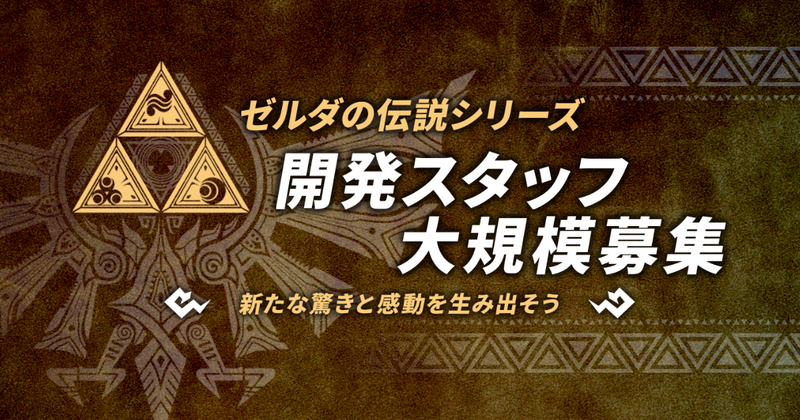 It's to be expected that the next 3D Zelda is in development and that Monolith Soft is supporting again. That said, it's always exciting to see tidbits that point to those things. Yes, definitely. And I believe Skyward Sword, too. 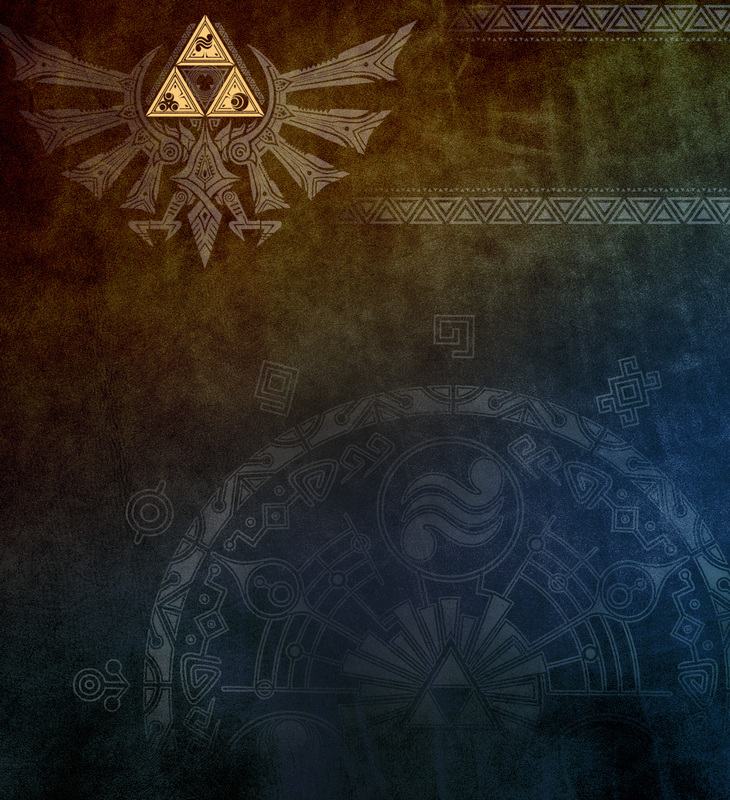 EDIT: And maybe A Link Between Worlds as well. They helped with BotW and they make some of the best game worlds in the industry, so this is exciting news! They been helping with the development of LoZ since Skyward Sword I believe. Even they had staff on LBW. Interestingly, this is labeled as “Production 2”. The Xenoblade team is “Production 1”. THESE ARE A LOT OF THE SAME ROLES THEY WERE HIRING FOR THEIR NEW ACTION RPG TITLE OMG ARE THEY MAKING A ZELDA SPINOFF FOR REAL????????????? So do they have 4 teams now? Note that Monolith contributed to Breath of the Wild too. It would be interesting if someone could translate the specifics though. Over/under on BOTW 2 before the end of the Switch lifecycle? That one concept with UFOs will finally be a reality. Maybe it’s not a spin-off. So do we save Pyra this time? KING ZELL WAS RIGHT BABY!!! ZELDA 2020!!! Why they hiring staff like main character desinger or concept art designer.... Is it'll be full monolithsoft game? Cool, Zelda moving up more than ever this gen.
Yeah, three separate games. The Medieval IP is under "Special". Can they hire a good writer? Zelda 2020? Would be more willing to be Zelda 2021. That way we get a new Zelda every two years. Does that mean they're only just now starting full development? 2 years after the release of BotW? Then again, they were brought in on BotW pretty late in the game. Primarily just to aid in the open world, iirc. If they're already gearing up for the sequel, maybe it's farther along than people expect. Nah the roles are different. Here they are hiring for the full shebang. Not support. Character designers, concept art design, action planners, level designers, programmers for all aspects of the game, project manager, and all the graphics staff as well. It's not a support role hire. Dammit, they're outsourcing for the BOTW sequel, aren't they? I hope this doesn't affect whatever Monolith Soft is working on in-house. Edit: No, seems like they're just straight-up making the next Zelda game on their own. Wow. Monolith Soft is quickly moving up the ranks of Nintendo developers. Monolish Sodt seems to be hiring all the time. A considerable amount of staff worked on Breath of the Wild. They had a lot of people helping out on BotW, and before that, Skyward Sword. Kyoto Support were the ones who helped out all the other Zelda games? It's not updated though. And the roles they are hiring for are almost identical. But what about the art style? Whoa, cool your jets. Their action RPG project is almost certainly different from this Zelda project they're hiring for.